Our Leading edge Technology in Production and Materials with total dedication to excellence gives you the Ultimate Sprocket Range at Unbeatable Value. Our Mission is to supply you the most innovative and competitive product line fully backed by complete Availability and Service. JT Sprockets – World’s No. 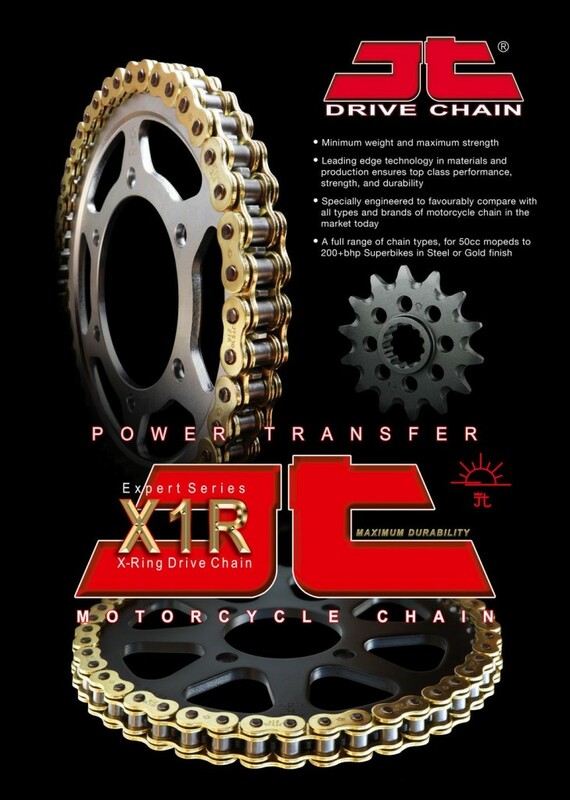 1 manufacturer of aftermarket sprockets, constantly raising the industry’s standards.